Do you want free labor on installation of one of the best swimming pool pumps on the market? 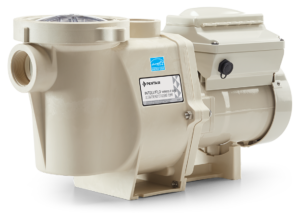 • Energy savings up to 90% versus traditional pumps. • 8 programmable speed settings and built-in timer assure optimum speed and run times for maximum efficiency and savings. Offer valid for any variable speed pump purchased from Professional Pool Supply. **Compared to noise level of typical 1.5-horsepower single-speed pump. Take advantage of this Labor Day sale through September 3rd.